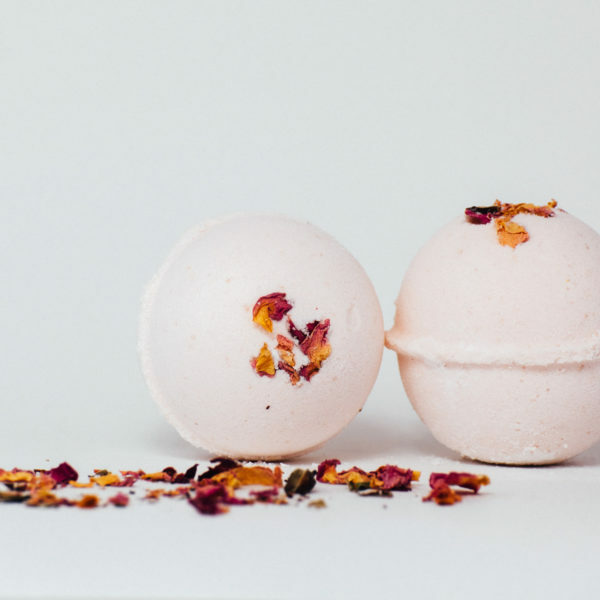 An all natural coconut milk bath soak to soothe your mind and body and maintain healthy skin. 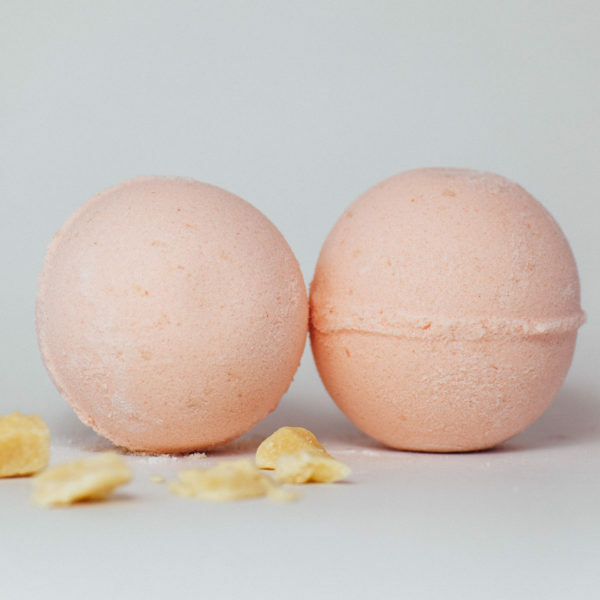 This blend is made with soothing coconut milk powder, sodium bicarbonate, epsom salts, and a blend of soothing vanilla and ground ginger, cinnamon, cardamom, and cloves to warm and invigorate you. 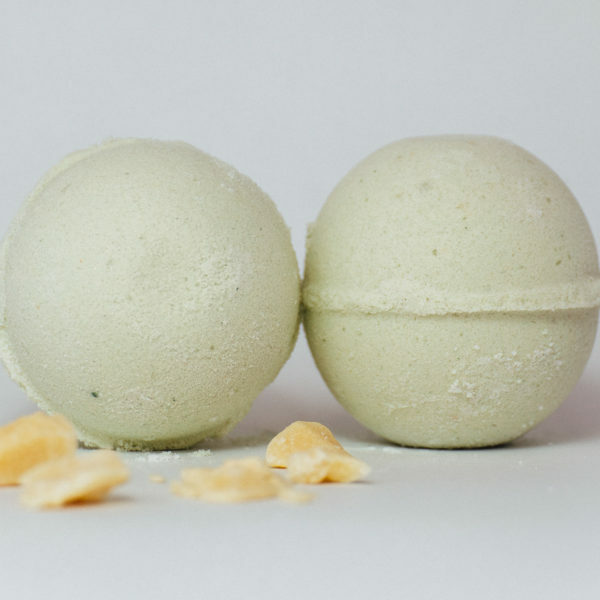 Scented with essential oils of benzoin, cinnamon, cardamom, and ginger oils and the addition of cocoa butter.